Five team members from Great Oaks care home in Bournemouth, have completed the ‘Be an Effective Leader’ programme. 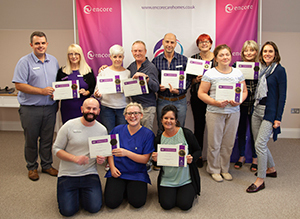 Great Oaks is managed by Encore Care Homes, which invests significantly in the personal development of its staff and presents them with regular training opportunities throughout the year. The ‘Be an Effective Leader’ programme was launched to provide staff with the skills and tools required to manage a team successfully. The ‘Be an Effective Leader’ course is carried out over a six-month period and consists of five one-day workshops and five half-day workshops. These workshops cover a range of topics including managing teams through communication, time management and how to resolve under performance. In-between training, each team member is asked to demonstrate what they have learnt so far in the daily working environment. NIGHTCLUB sensation Bongo’s Bingo has spread to a Tyneside care home. 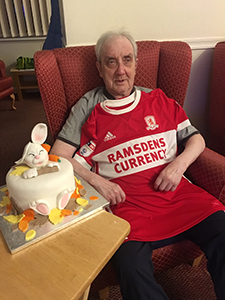 The revamped version of the traditional game, which has become popular in clubs and venues around the UK, was played at Waverley Lodge Care Home, in Lemington, near Newcastle. 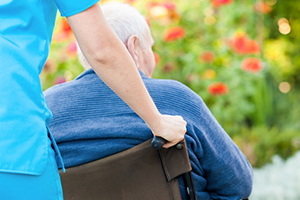 Students from the Newcastle United Foundation National Citizenship Service (NCS) organised a version of Bongo’s Bingo for the home’s elderly residents. 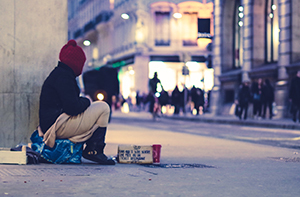 The game involves music, singing, dancing and unconventional prizes for those who complete a line, two lines or a full house. 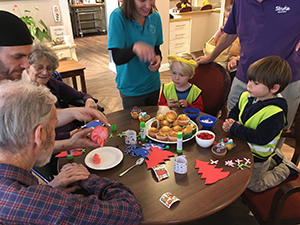 NURSERY children have been entertaining elderly care home residents as part of the United Nations Universal Children’s Day. 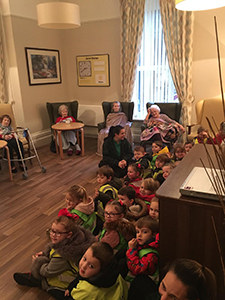 Youngsters from Orchard Day Nursery, in Huyton, near Liverpool, put on a singing show at nearby Aaron Grange Care Home. 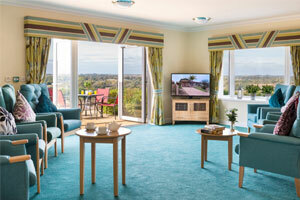 The home’s residents and staff enjoyed the performance and joined in with many of the songs. 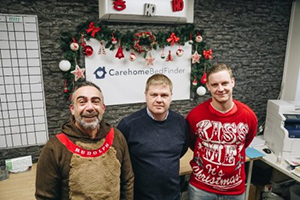 Clare Richards, home manager at Aaron Grange Care Home, on Blacklow Brow, Huyton, said: “There were lots of sing-along songs and the residents thoroughly enjoyed it. 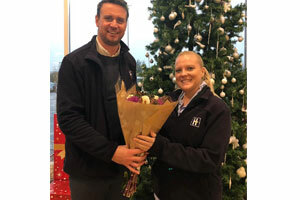 New starter at Hilton Nursing Partners, personal nursing assistant Lilly Schwarz, used her quick thinking to safeguard a 95 year old patient from a potentially life-threatening situation as an electrical fire took hold. Only 12 days in her new role, new starter Lilly’s responsibility to assess patients after their discharge from hospital quickly went from a routine task, to that of a life saving situation when she was met at the patient’s home with panic and plumes of toxic smoke. 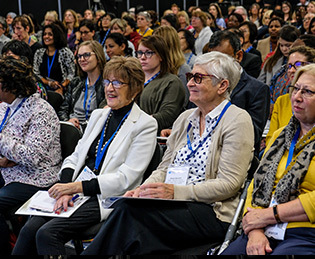 Diabetes Professional Care 2018 (DPC2018) is set to become the biggest yetwith a record-breaking attendance expected, leading to the event being described as a “force for good”. 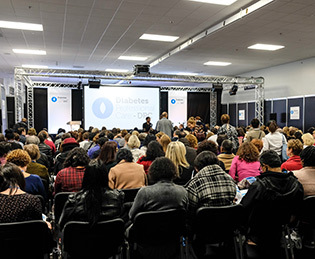 More than 6,500 delegates have pre-registered, with 4,000 predicted to attend – topping last year’s previous record of3,235 delegates and placing it firmly as the UK’s best-attended event for healthcare professionals working in diabetes. DPC2018 is the UK’s only national, free-to-attend and CPD-accredited conference for those involved in the prevention, treatment and management of diabetes, and its related conditions. 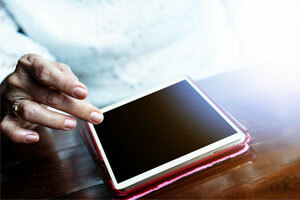 Read more about How the elderly can benefit from using technology in relation to health?